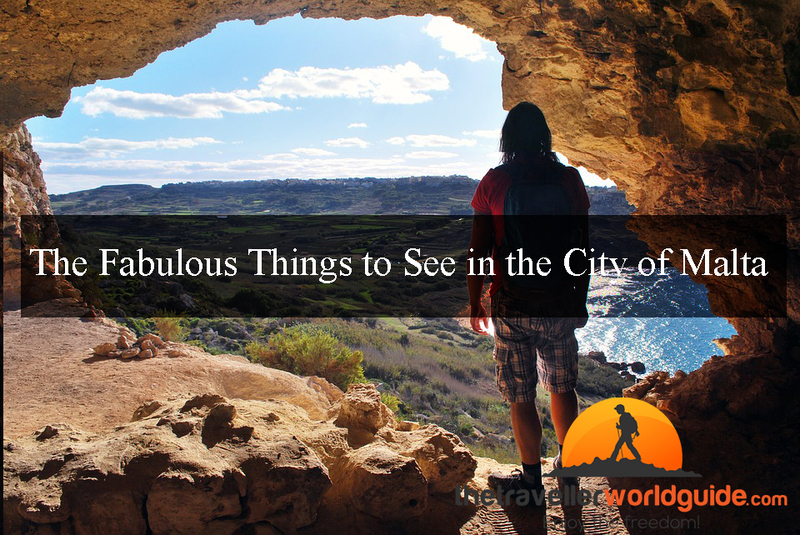 Following the Malta travel guide, you would know about the best things to do and see in this part of the world. Malta is the name given to the archipelago in the central part of the Mediterranean region, based on the North African coast and Sicily. The nation is popular for the notable historic sites and places. 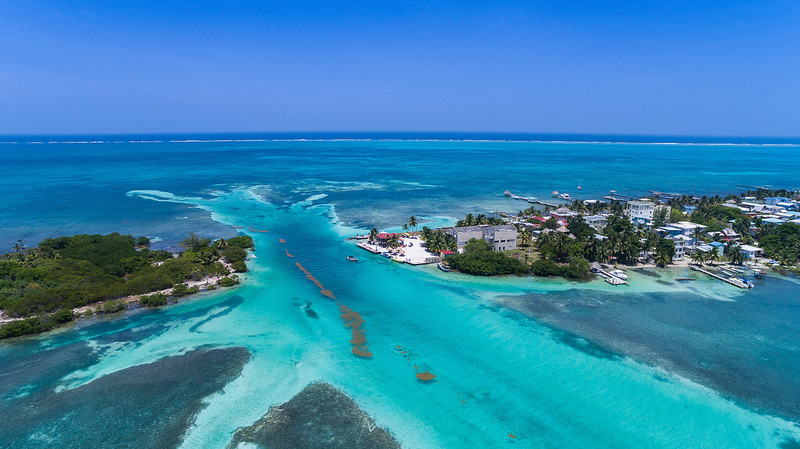 Central America, the mass of land connecting Mexico to South America, is a mesmerizing place jeweled with pristine beaches, beautiful islands, lush rainforests, magnificent volcanos and lively people. Surrounded by both the Pacific Ocean and the Caribbean Sea, the seven countries of Central America boast some of the most beautiful beaches and surfing waves in the whole world. Due to the regions disturbed history, the countries were avoided by most of the regular travelers for a long time. Only the true nomads and intrepid travelers knew to relish the untouched beauty of these secret lands. However, the secret has been out for the past few years, and tourism in the Central American countries have been booming since then. Our Central America Travel Guide will help you plan your trip to Central America, discussing the budget, food, places to see and things to do in these picturesque countries. Surrounded by the beautiful Pacific Ocean and the Indian Ocean, Australia is a country full of beautiful beaches, delectable food, iconic monuments and incredible landmarks. 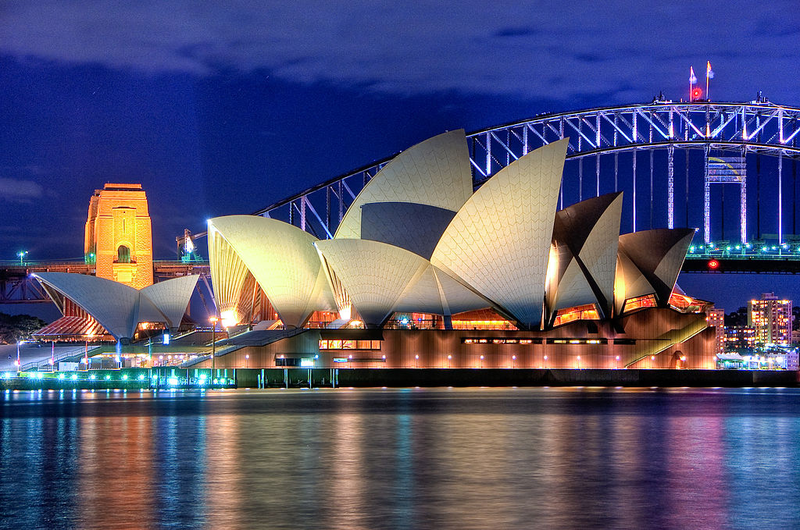 Over the years, Australia has emerged as one of the most popular destinations among travelers around the world. However, the country has a bit of a bad reputation for being quite pricey to travel to for the uninitiated. 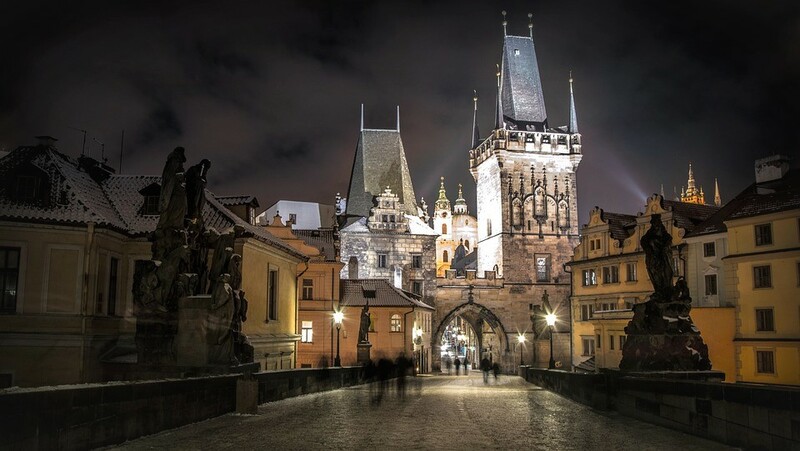 But if you have some knowledge about where to stay, or how to budget your trip to this beautiful country, a vacation in this country is actually fairly reasonable, to say the least. That is why from backpackers to campers to hitchhikers to family tourists to luxury travelers, a trip to Australia appeals to everybody. In our Australia travel guide, you will get to know all about the approximate budget, places to see and things to do while traveling through this beautiful country. 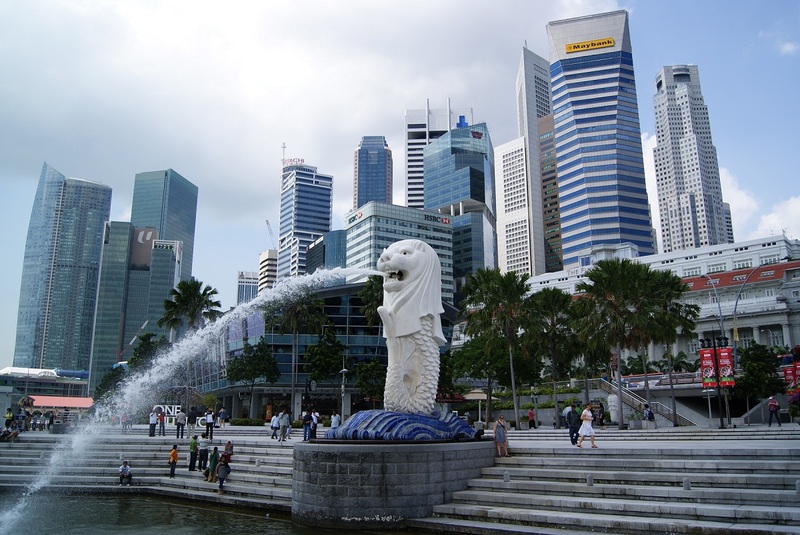 Singapore is one of the major tourist hotspots in Southeast Asia. The Lion City apart from being an important commercial hub is also one of the most popular honeymoon destinations in Asia. Whether you are newly married or are looking for ways to rekindle romance in your relationship, consider planning a honeymoon trip to Singapore. Before you go all guns blazing, and get a Singapore tour package, follow the below tips to plan your trip better. Read on. Make a list of places you and your better half would like to visit in the country. Make a travel timeline listing which place you would be visiting on each day. Collect all important info such as your flight number and hotel reservation details. Compile them in a file and mail a soft copy to yourself. The file must also contain the phone number and address of people who can be contacted in case of an emergency. Singlish is a mixture of four different official languages of Singapore: English, Malay, Tamil and Mandarin. Though considered to be many (including the government) as detrimental to Singapore’s global image, the language is still popular among the locals who use several phrases to communicate among themselves. To avoid confusion when talking to the locals, it is advisable that you two learn some Singlish phrases, some of the most common ones include: catch no ball, which translates to the speaker understands nothing, Shiok, which means great and Ang Moh, that translates to red hair in English. Singapore has a number of romantic getaways for couples looking to spend romantic evenings in each other’s company. You can also plan a number of romantic things to do with your partner. For a serene and calming experience, take a picnic tour to Gardens by the Bay. If you two love cycling, rent a bike and ride along the country’s Eastern Coastal Park Connector Network. If your idea of a romantic date is to have dinner in a private cabin, while being perched at 300 plus feet above the ground, book one of the many cabins that take off from Mount Faber. Singapore received a record 16.4 million tourists in 2016. While this is good news for the country’s tourist department, it also means booked hotels and resorts. To avoid inconvenience, book in advance. Some romantic hotels known for their soothing ambience and quality food are: Four Seasons Hotel, Mandarin Oriental, Wangz Hotel and Raffles Hotel. Ready to Pack Your Bags and Leave? Follow these tips to plan a perfect honeymoon tour in Singapore. Inform your close relatives about your travel plans and keep them posted throughout your trip. Learn about the laws of the land. Pack light and carry all your important documents such as your driving license, PAN card, passport and any other document can help prove your identity.